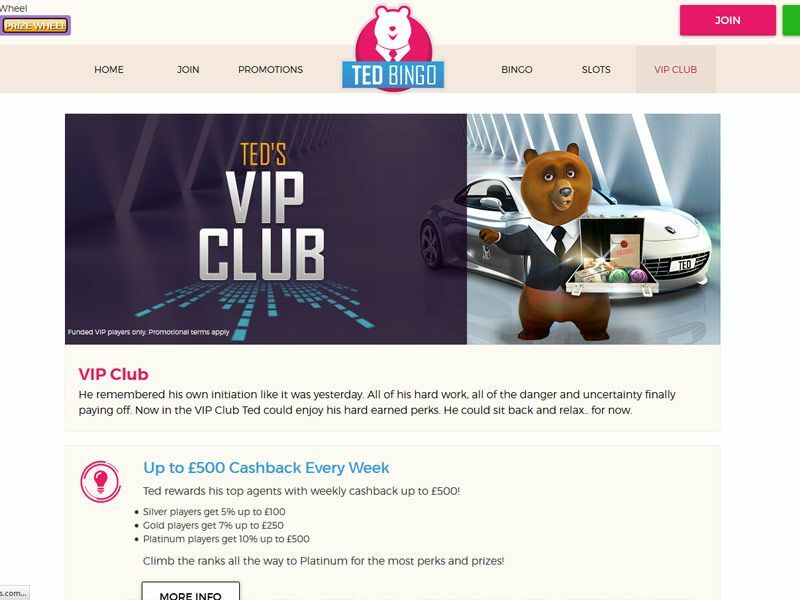 New players can get a fabulous 700% cashback bonus on their first £10 deposit (subject to terms and conditions), which is currently unrivalled even by the best brands out there. 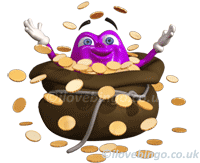 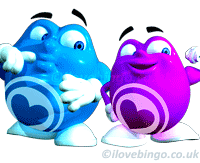 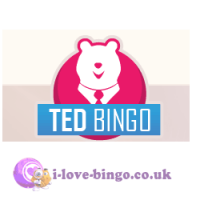 Tedbingo boost with promotions and offers ranging from guaranteed jackpots, penny bingo, refer a friend, bogo, progressive jackpot, £1 Million bingo twice per week, free bingo fore real prizes, free slot spins and the list goes on. 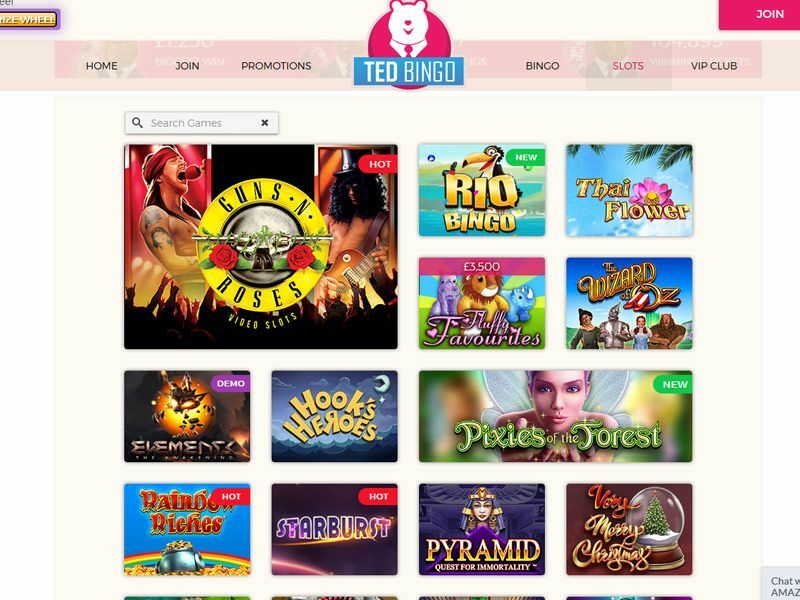 As part of Dragonfish/ Cassava Network, Ted Bingo deliver a truly impressive range of games with 167 slots, 27 Scratch cards and Instant games (including Keno), 30 Branded games (monopoly, deal or no deal etc. 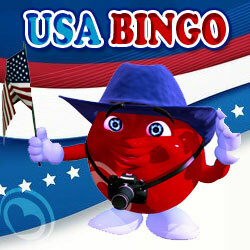 ), and 17 classic casino games. 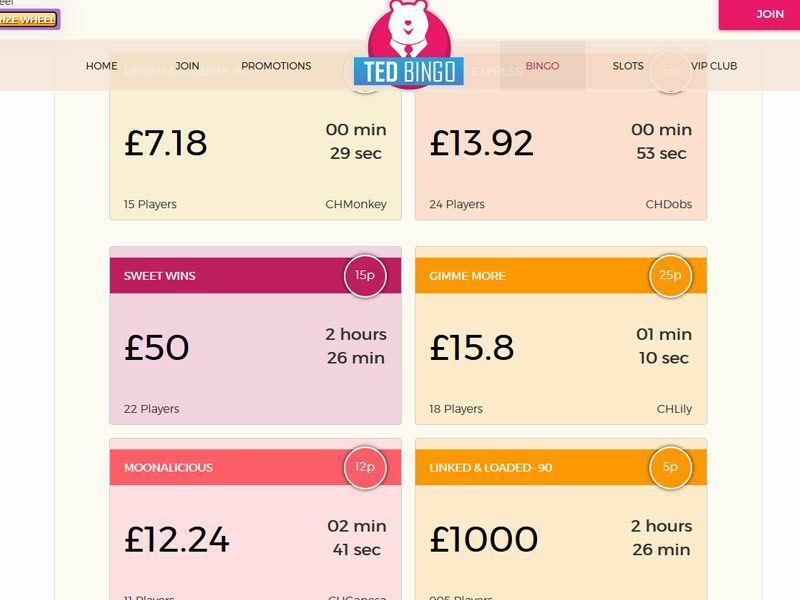 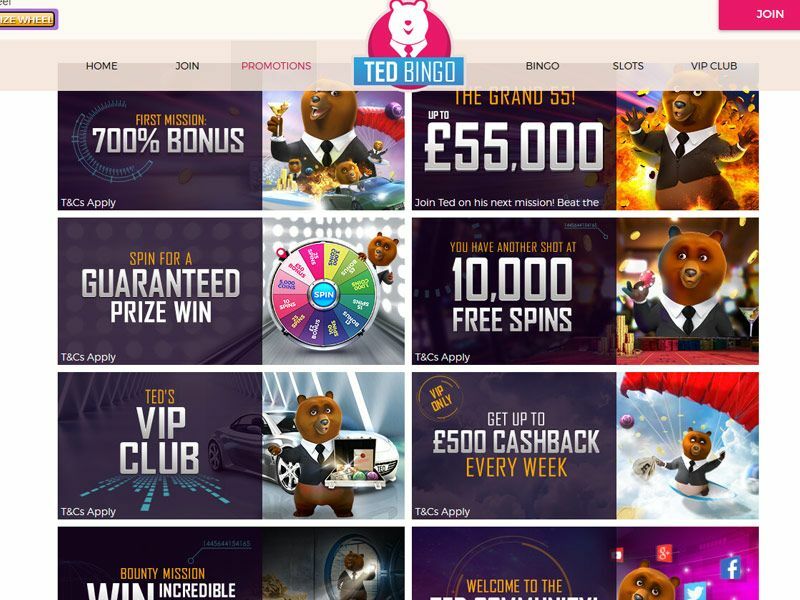 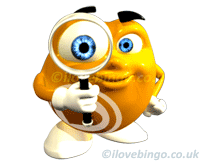 Ted Bingo can be played on desktop computers and laptop as well as on most smartphone’s and tablets (subject to downloading the app).